Wallace Building, Room 444; Please contact Tom Kay (Tom.Kay@eku.edu) for additional installation locations. 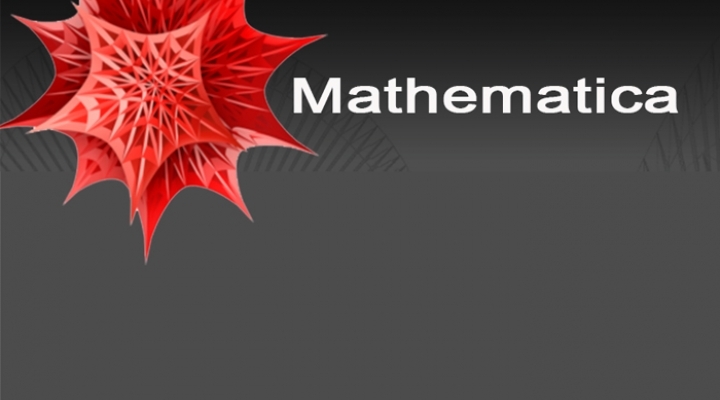 Are you interested in putting Mathematica elsewhere? Please let IT or Troy Schaudt at Wolfram Research know.